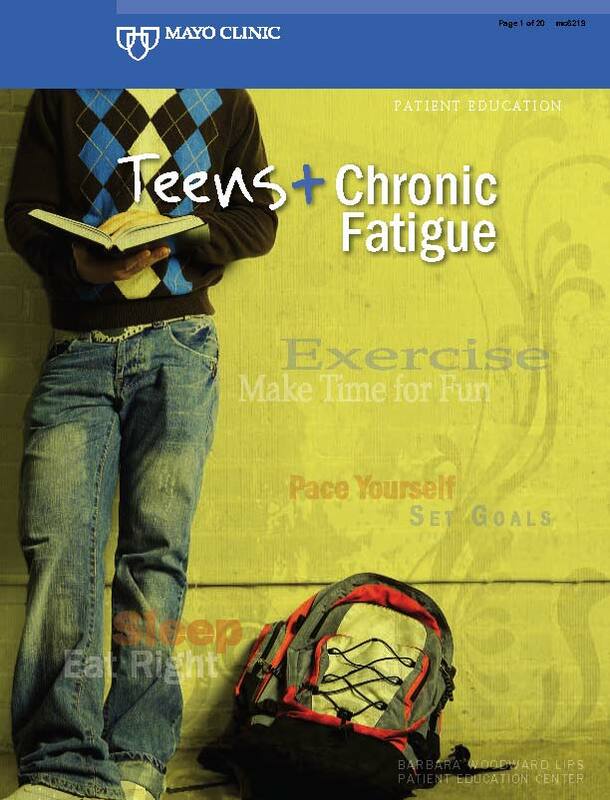 Mayo Clinic's teen patient education print materials have a new look. The goal of this new design is to help teens engage and take responsibility for their health care and lifestyle choices. Patient education specialists, designers and health care providers conducted research and used teen feedback to create the new look and tone. This post was submitted by Amy J. Hahn Sattler from the Section of Patient Education. I work at Seattle Children’s hospital and we are hoping to update (or develop a new) AYA cancer unit page. Ideally, this page would be attractive to our patients with educational materials, etc. located on it. Have you or your team found any more relevant information? I ask because this article is dated 2010. 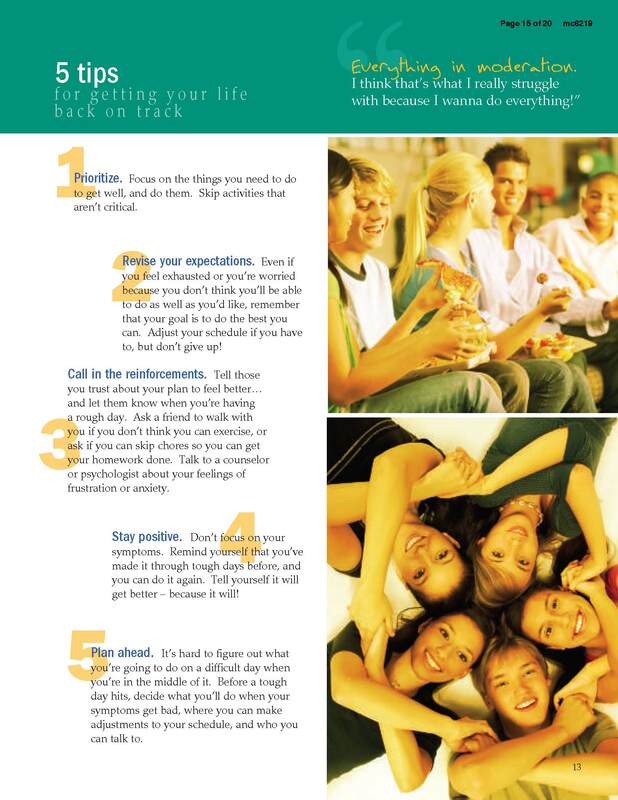 Do you know of any existing Mayo Clinic Cancer pages designed for teens? Thank you in advance for any information you are able to provide!